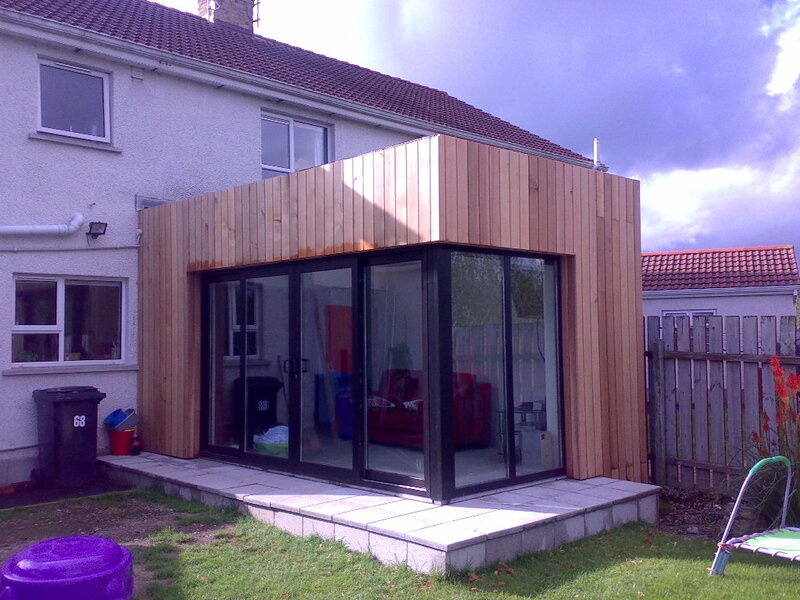 This modest, but modern timber clad sunroom, was was designed with simplicity of space and materials to provide a rear extension to a semi-detached house, to use as living accommodation and also a better connection to the rear landscaped garden of the house. 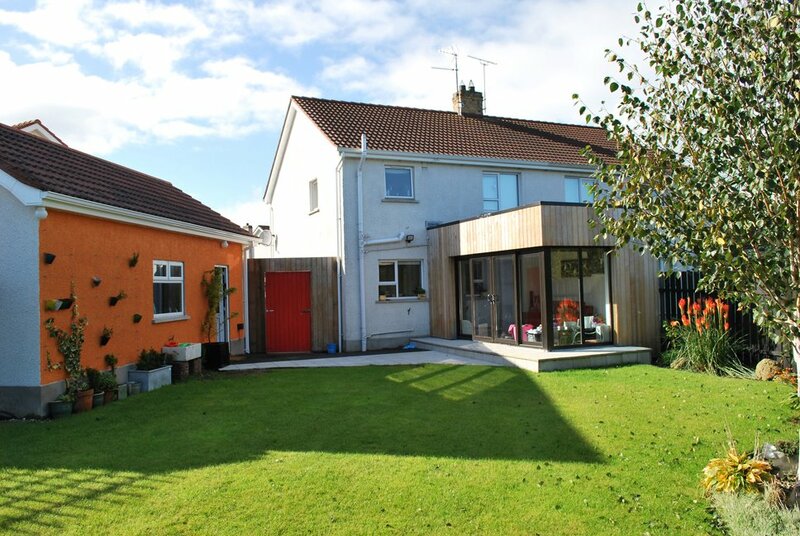 On a tight budget and a young family to think on our clients brief was simple; a contemporary extension to the rear of their semi-detached house, which would also give them an open plan living style to rear of the house, along with easy access to their landscaped garden. 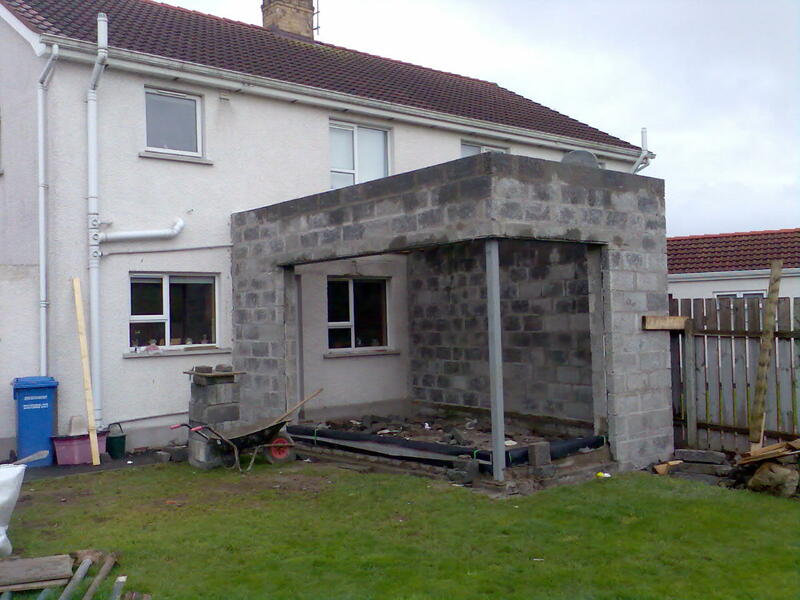 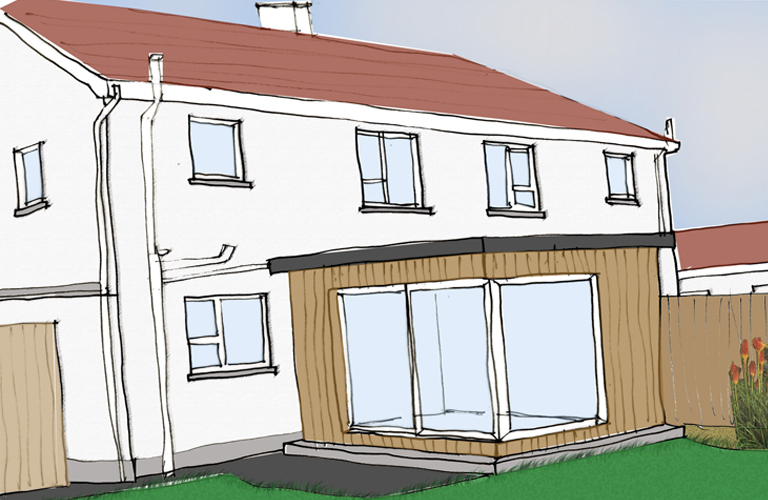 Keeping the roof height and size limited as per permitted development regulations we bypassed requiring a planning application. 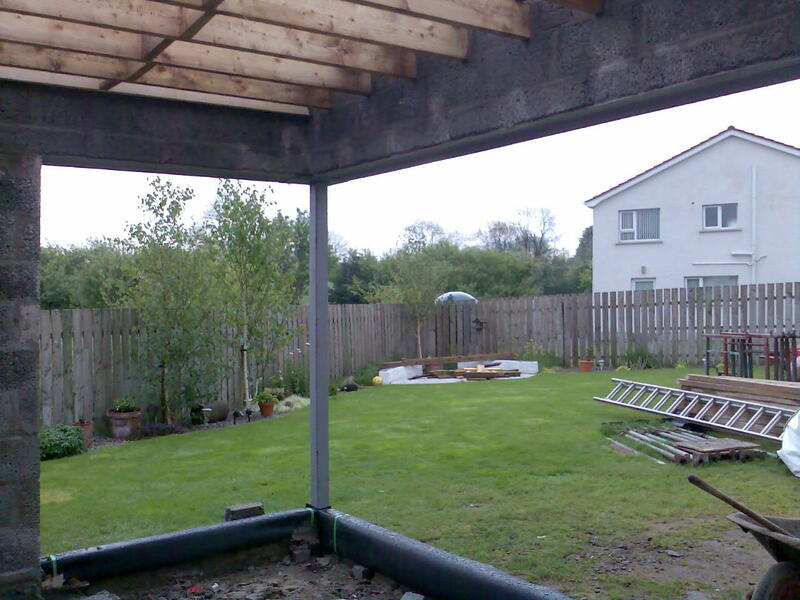 Finishes; Roof: Single ply membrane with 400mm insulation. 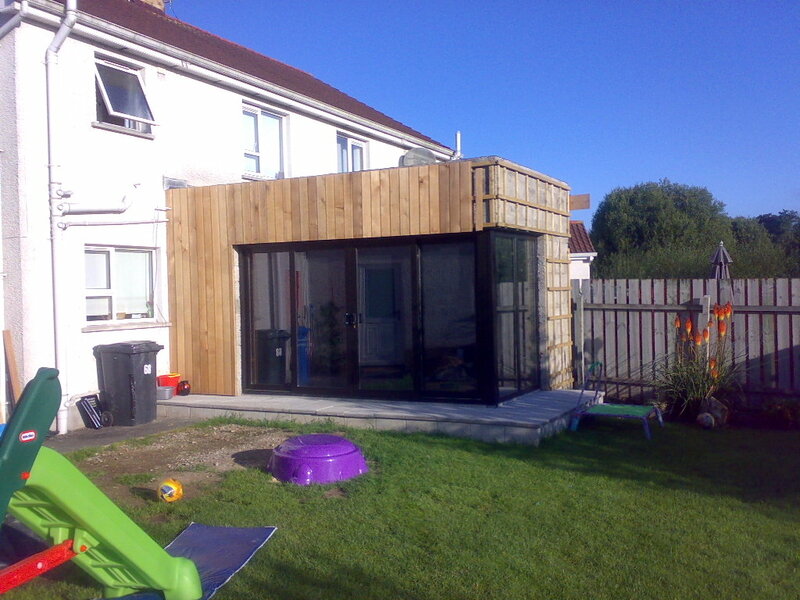 Cladding: Western cedar vertical timber cladding.